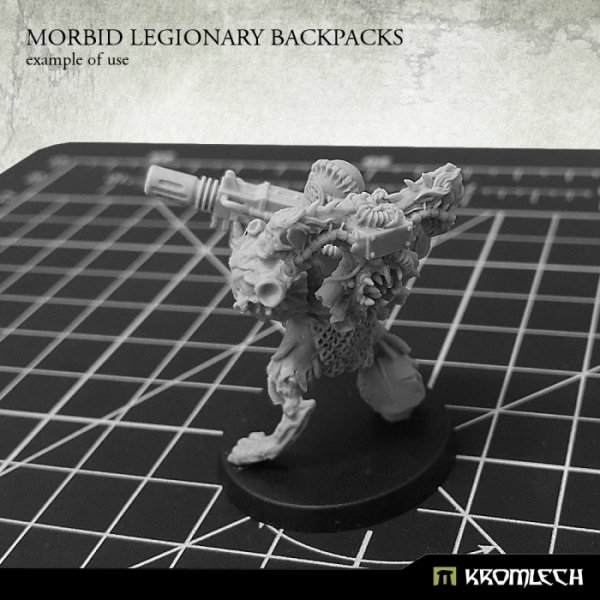 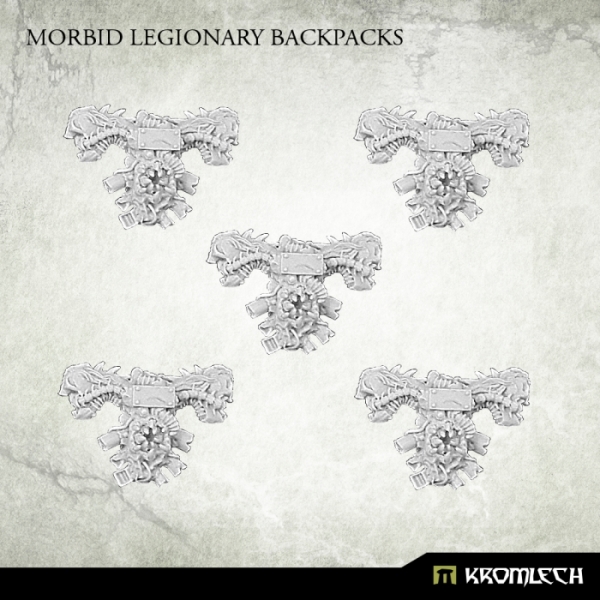 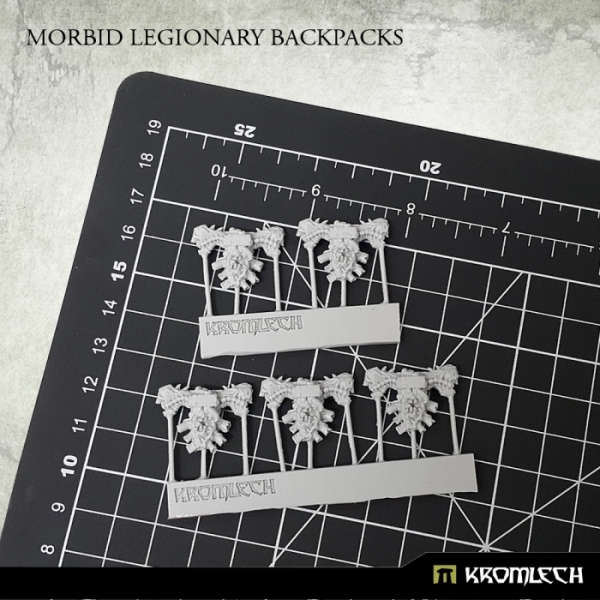 This set contains five high quality resin Morbid Legionary Backpacks. 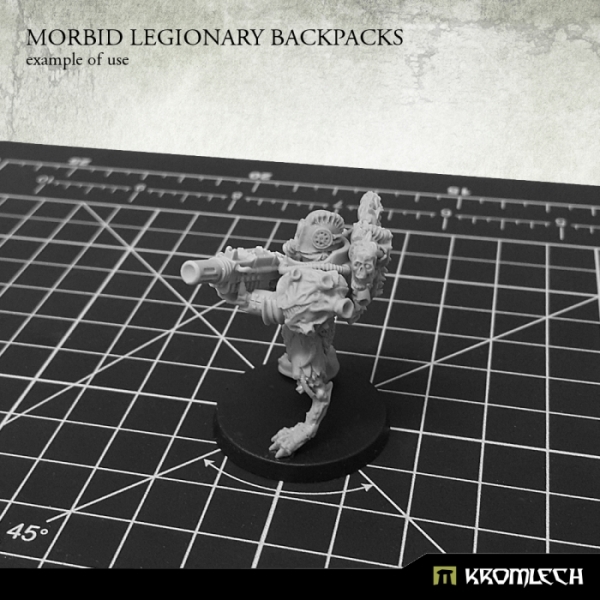 Designed to fit futuristic 28mm heroic scale heavy armoured trooper. 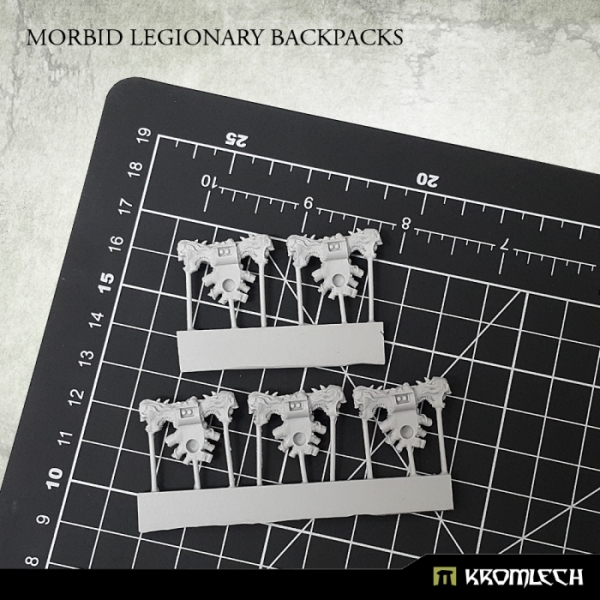 Follow this link to check other items in our Morbid line.